Mobile gaming’s independent developers had a strong showing at this year’s International Mobile Gaming Awards, with Tender Claws’ meta-adventure Virtual Virtual Reality taking home two awards for Best VR Game and Excellence in Audio. Pixel Hunt and Figs’ interactive text game, Bury Me, My Love, also showed some fine form, taking home the Best Meaningful Play award. The title previously came out on top of Google Play’s Indie Games contest last month. Broken Rules artist, Clemens Scott, took home an award for Game Artist of 2017 for his work on Old Man’s Journey, while Adriaan de Jongh also took home the Jury's Honorable Mention for his title, Hidden Folks. 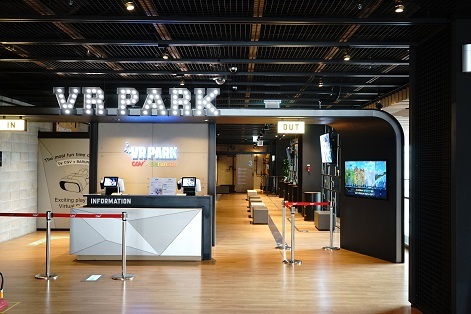 Elsewhere, DONTNOD’s Life is Strange port snagged the People’s Choice Award, while Tencent’s MOBA Arena of Valor won the award for Best Multiplayer Game. The IMGA jury did not award a Grand Prix prize this year, only the second time it has happened. Niantic’s Pokémon Go took home the award in last year’s ceremony. 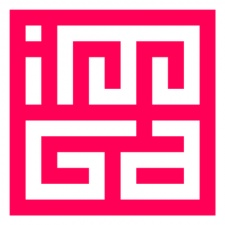 You can see all the winners across the ceremony's 15 awards, along with all the nominees, on the IMGA website.